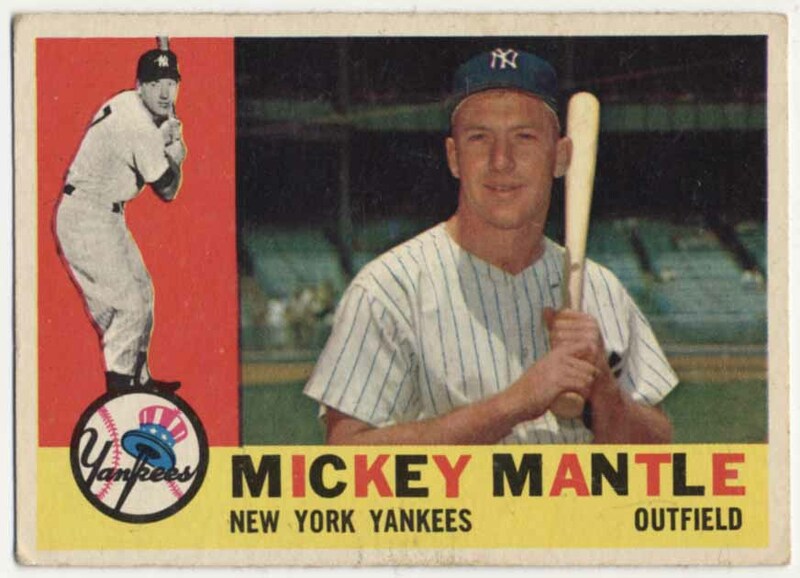 One of my favorite Mantle cards, these are not easy to find with high quality centering. The borders are bright white, the image is strong. The corners are just below Ex overall.